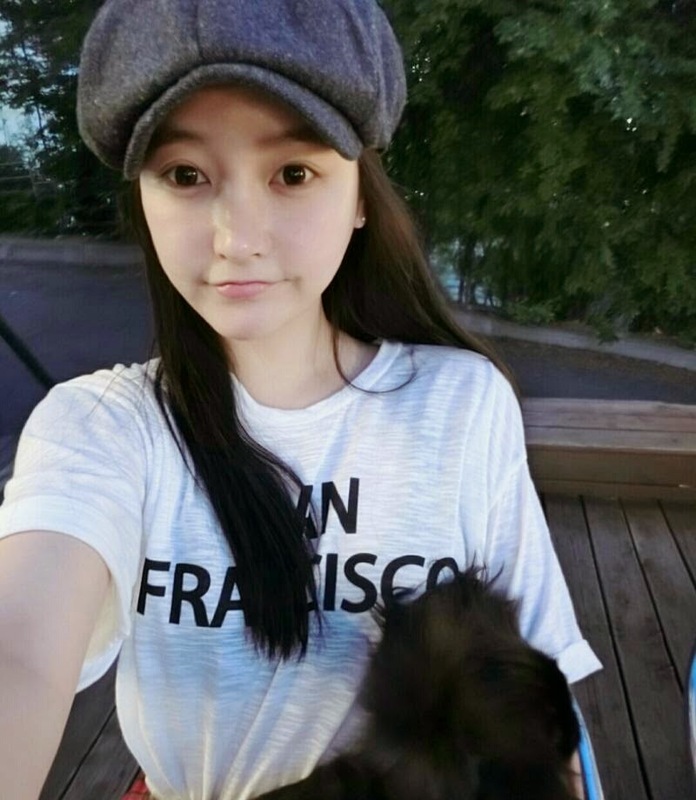 Home » Pictures » Soyeon » T-Ara » T-ara SoYeon snapped a cute photo with Totoro! T-ara SoYeon snapped a cute photo with Totoro! 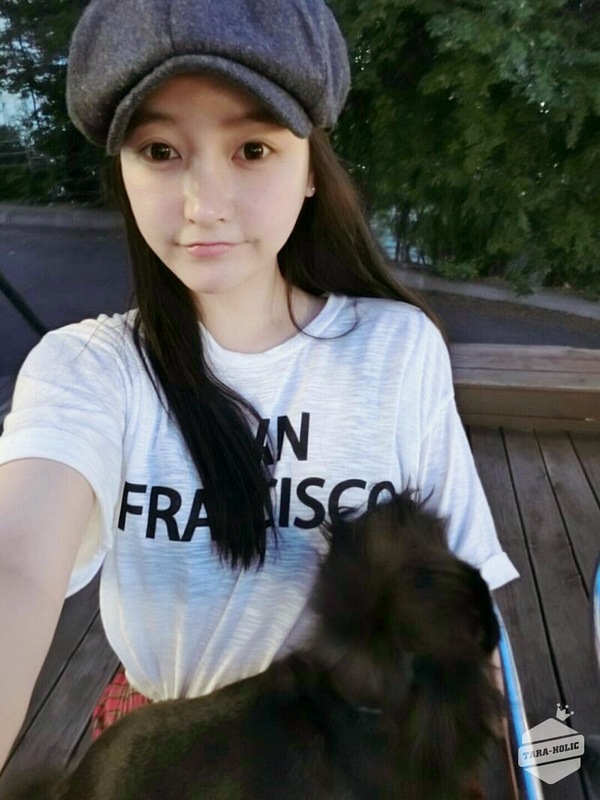 Here comes T-ara's Soyeon with her cute dog named Totoro! Totoro was shy though, so just check out Soyeon's adorable photo below.